The digital revolution brings with it an explosion of data that carries significant potential value for businesses, science, and society. As data becomes easily available as never before, so too does its volume grow, and extracting useful quantitative insights becomes more and more challenging. 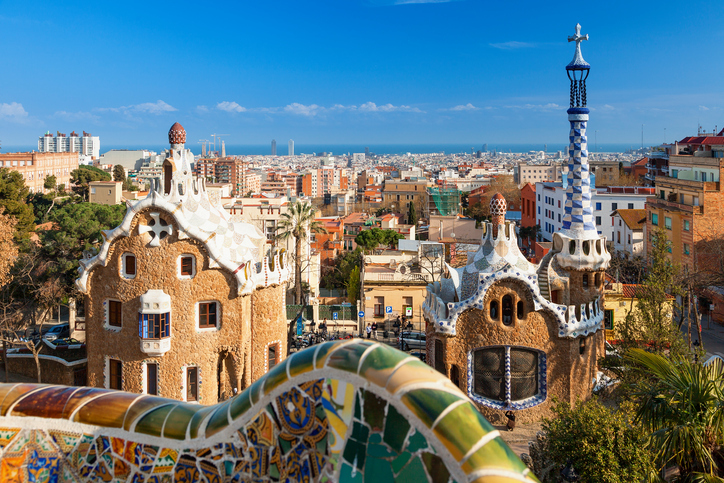 The Barcelona GSE Master in Data Science prepares its graduates to design and build data-driven systems for decision-making in the private or public sector, offering a thorough training in predictive, descriptive, and prescriptive analytics. The curriculum will guide students from modeling and theory to computational practice and cutting edge tools, teaching skills that are in growing global demand. Data Science students will be armed with a solid knowledge of statistical and machine learning methods, optimization and computing, and the ability to spot, assess, and seize the opportunity of data-driven value creation. Students will learn how to apply classroom examples using real data and answering concrete business questions from the perspectives of different industries. Through an independent master’s project and the opportunity for industrial practicum work conducted with local businesses, students can have the opportunity to solve actual analytics problems hands-on.